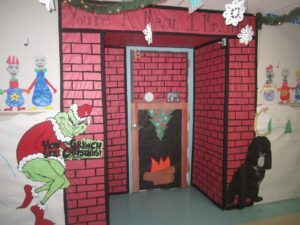 All of us have some typical style for decorating our homes for Christmas. But why don`t you try something totally new this year? It is about decorating your home in Scandinavian Christmas style. Scandinavian or Nordic style is very attractive and fashionable today because it’s rustic, minimalist and cozy at the same time. 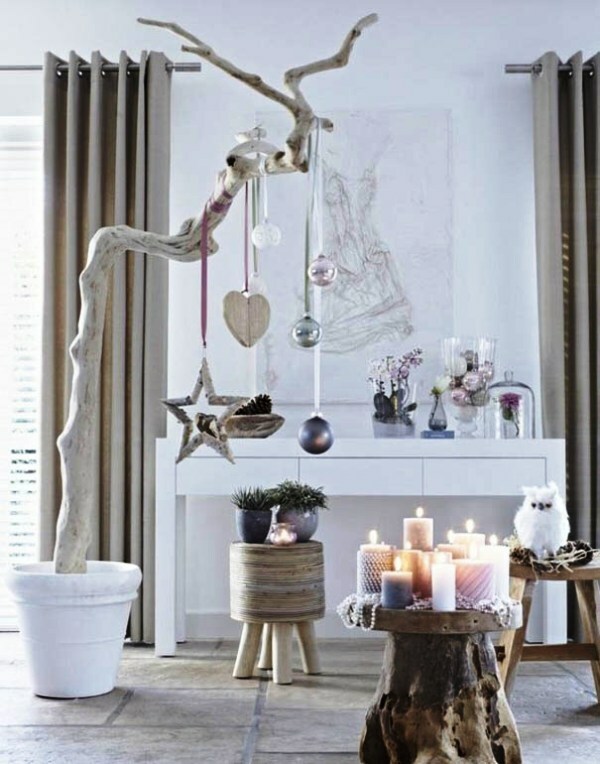 Scandinavian style is amazing for Christmas decor as Scandinavian people know well what a real winter is. Natural wood, black and white, fir tree wreaths and rustic lanterns compose a classical Nordic decor. 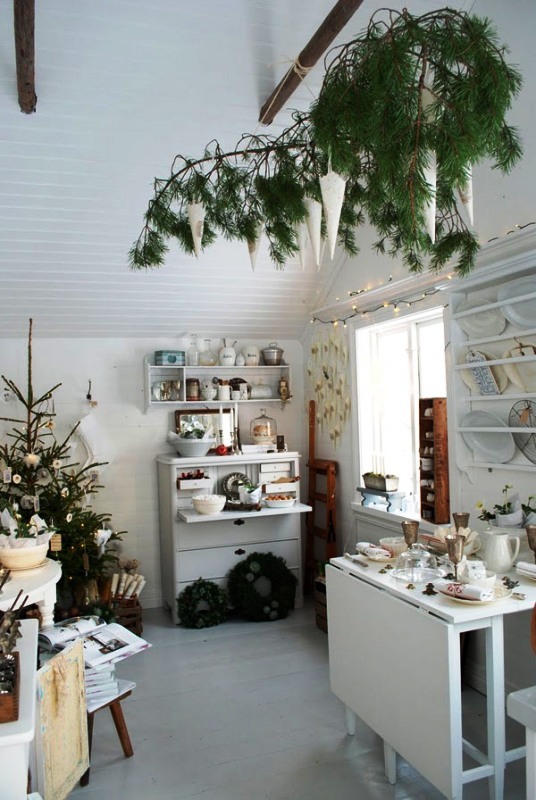 For today we gather a great collection of 25 Scandinavian White Christmas Decorations Ideas. Enjoy!